Prepare for adventure in Dumfries and Galloway where the hills, rivers and Forest Park provide the ideal setting for you to explore by foot, bike or boat. Delve into history with a visit to the museums and visitor centres, check out the fabulous gardens, sample the local food and drink and enjoy the culture of this naturally inspiring region in the art galleries and bookshops tucked away in the heart of the towns. You will not be stuck for things to see and do in Dumfries and Galloway. Galloway Dark Sky Park - Events All Year Round. Call today on 01294 683877 to book your stay at Kilfillan self-catering holiday cottage or click here to send an email enquiry. 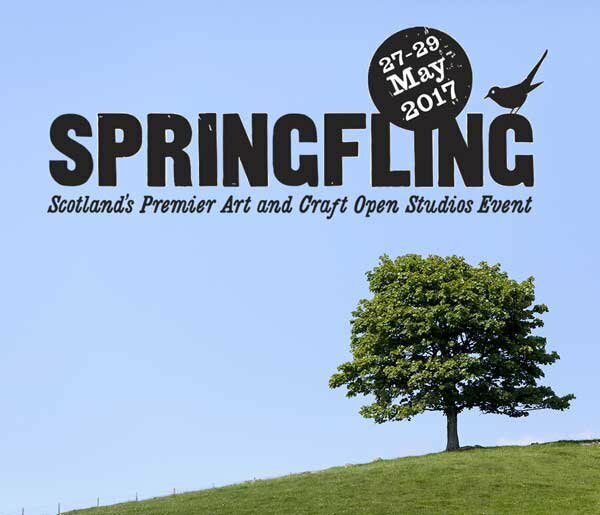 Book your stay for the 2017 Spring Fling! 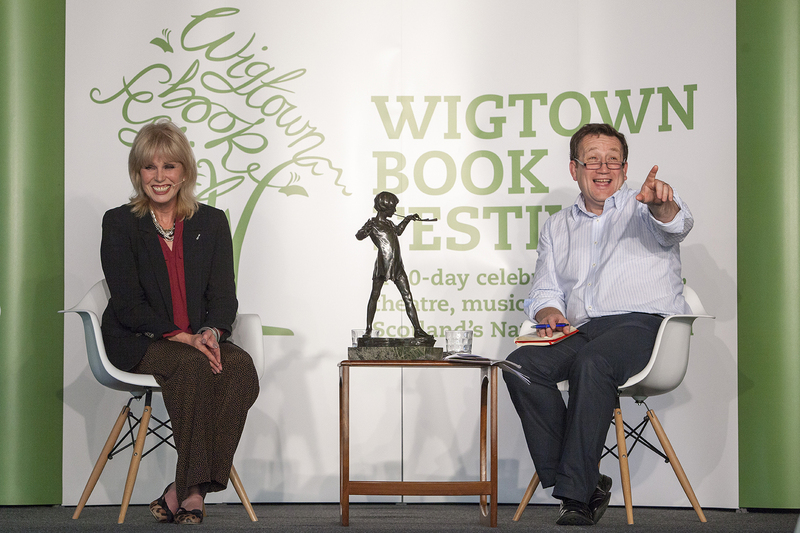 Famous faces at Wigtown Book Festival. Click image for details of the latest event. 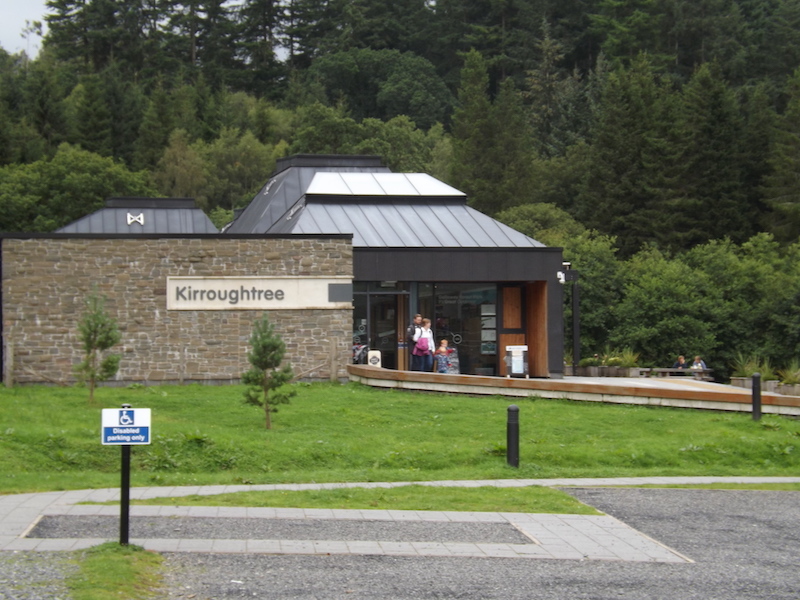 The Kirroughtree Visitor Centre near Newton Stewart - home of the Galloway Dark Skies Park, Forest Park and 7Stanes Mountain Biking Trails.